Lock in moisture and protect your skin from the harsh effects of daily environmental stresses. Our moisturisers are the final step in your essential skincare routine. Designed for all skincare concerns, skin is nourished, illuminated and prepared for the day ahead. Our unique aromas uplift and inspire morning and night. 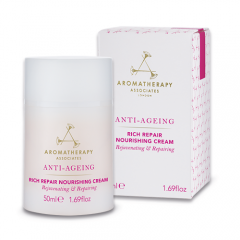 A light and non-greasy moisturiser to nourish skin whilst controlling shine.